Ben is responsible for leading the strategic development and operation of the newly established Research Commercialisation and Enterprise team. Working from campus and the University Innovation Centre in the centre of Bath, Ben cultivates an environment which is conducive to academics and students commercialising intellectual property. He works with industry partners, seeking to maximise income generation and support research impact. Further information on the Research Commercialisation and Enterprise team. 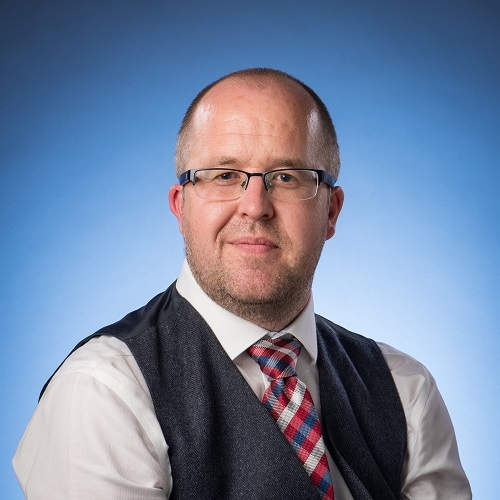 Ben joined the University in June 2018 having previously worked for over fifteen years’ in a variety of regeneration, economic development and commercialisation roles, in both the public and private sectors. He has successfully secured funding for large scale capital programmes, projects designed to promote inclusive growth and the commercialisation of services. Ben has a BA in Economics from the University of East Anglia and an MSC in Planning Policy and Practice from South Bank University.